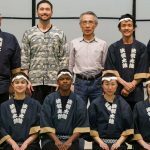 Our residency week with Suzuki sensei ended just over a month ago and now that we’ve taken some time to absorb and reflect, let’s recap a whirlwind week of wonderful experiences and valuable growth. 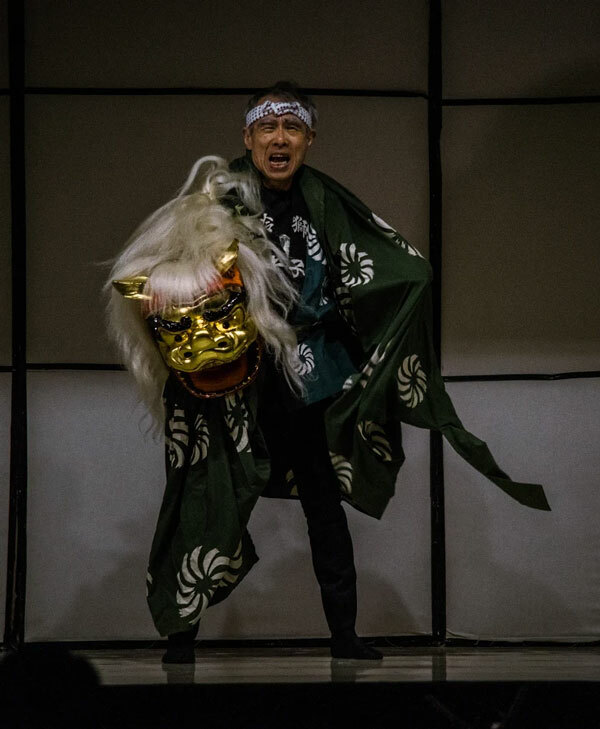 We’d also like to thank Suzuki sensei for generously sharing his artistry and knowledge of traditional Japanese performing arts, as well as acknowledge all of our mentors, collaborators, and partners over the past 6 months and beyond who have made this possible. 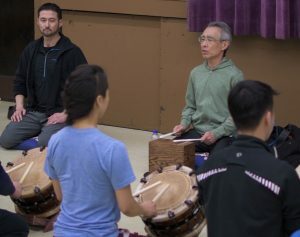 In previous posts, we’ve mentioned our intent to produce a mini-documentary on Suzuki sensei, Edo Bayashi, and its influence in the wider world of contemporary taiko. While this project will take time as we shape hours of footage and interviews into a cohesive and compelling narrative arc, to kick off this blog post we’ve put together this short video teaser of residency weekend. Enjoy! Residency week kicked off with a couple of intensive Edo Bayashi workshops, which gave Suzuki sensei his first chance to evaluate our progress. Eien sat in with sensei to provide translation and play the shinobue parts alongside us. Sensei’s unique teaching style was equal parts demanding, patient, and enlightening. 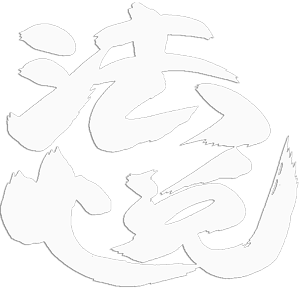 From my perspective as a student, it was also an impressive feat of mental juggling: sensei would be playing several different parts along with us, watching many players at the same time, all the while keeping each one of us challenged with something we can improve upon individually. It was exhausting just to watch! By the end of each session, we all began to see improvements in each other and ourselves. 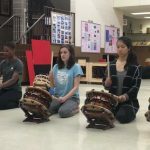 We were playing the tricky riffs and solos of Shichōme with more conviction, and also finding it easier to key in on the interlocking patterns of each others parts. 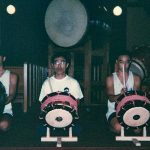 Kamakura’s funky off-kilter ji became more ingrained, and so the odaiko part evolved to include more thematically consistent rhythms. Much of this was attributable to Suzuki-sensei’s teaching techniques. Ryan, Alexa, and many others found that it was sensei’s direct, insightful feedback that was most helpful, along with his insistence on having individuals play troublesome sections twice (once wrongly, and then again corrected) in order to notice and understand their own issues so that they can work through them themselves. 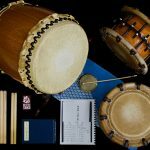 Anabel was inspired by how effectively sensei used kuchi-shōga to convey the music’s energy and expression to us in our workshops, so much so that she began utilizing it to a much fuller extent in Ho Etsu’s own repertoire, translating the emotional nuances of our pieces into more detailed kuchi-shōga for added self-reinforcement. Amongst all the workshops and private lessons, we had a concert to get ready for! 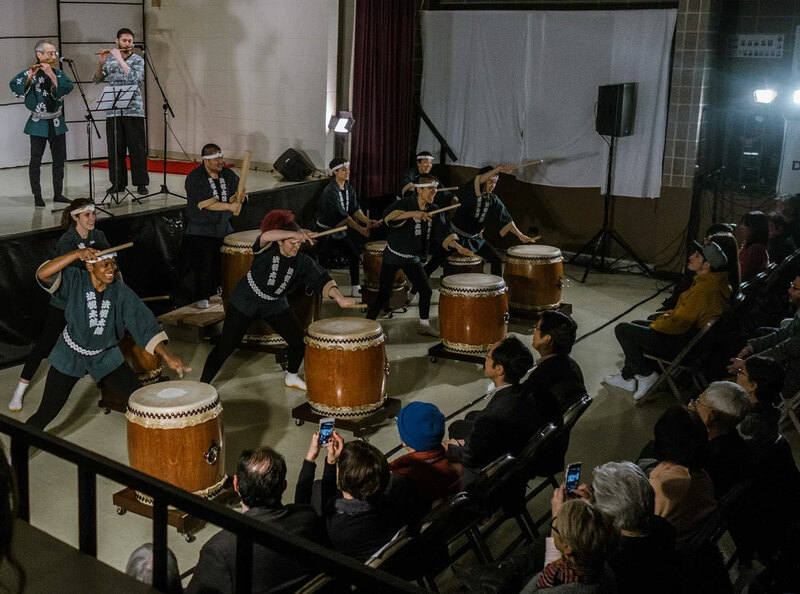 The Midwest Buddhist Temple was temporarily converted into the hottest new music venue in Chicago, and it was wonderful to see faces old and new begin to filter in. 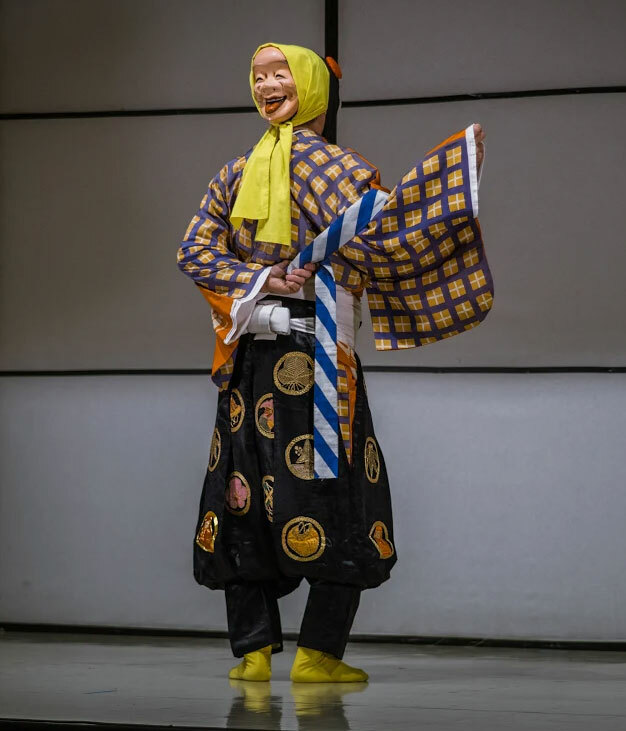 In addition to the Edo Bayashi suite, we also showcased solo pieces from Suzuki sensei and Eien, selections from Ho Etsu’s own repertoire, and other Edo-period traditional pieces, including a comedic pantomime dance called “Ryomen Odori (double-masked dance)” from the Edo Sato Kagura theatrical tradition. 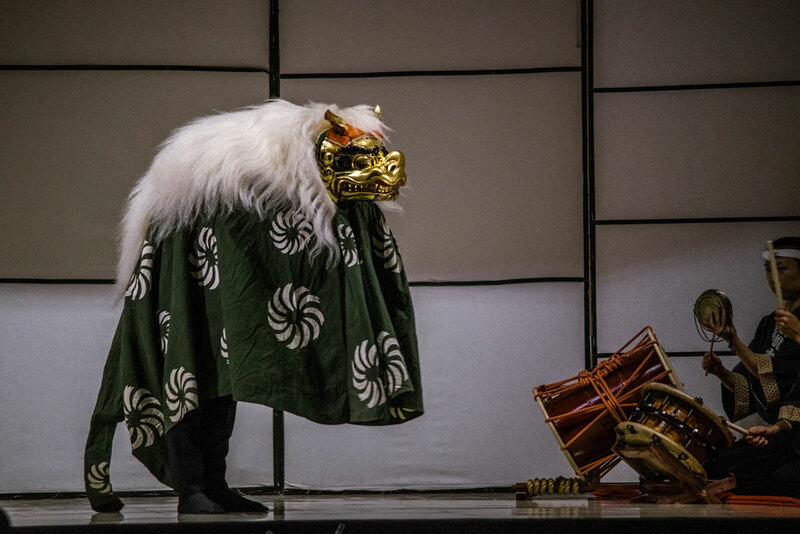 In our final performance of the night, Suzuki sensei donned his shishi-gashira costume for a special presentation of the Edo Kotobuki Jishi (traditional shishimai, or lion dance, of Tokyo), accompanied by Eien, Jason, and Emily. 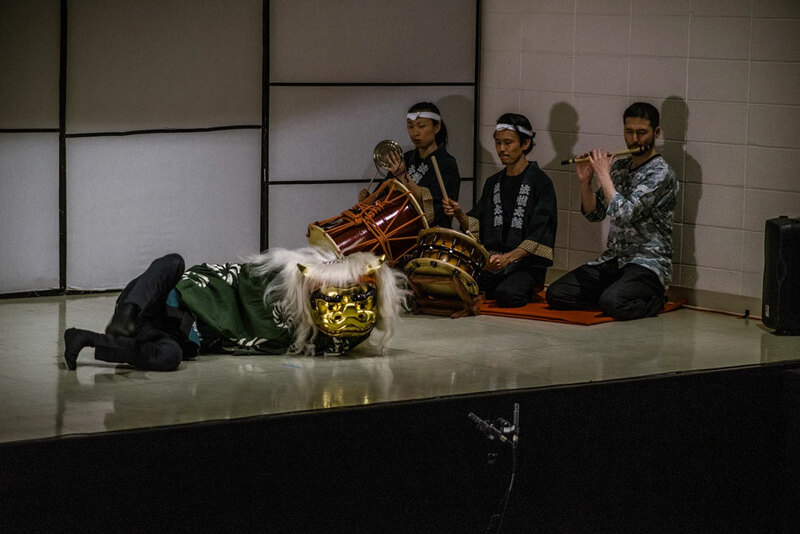 Before the show, Eien offered Jason a little tip: “Don’t look at the shishi (the lion), or you’ll be mesmerized and forget that you’re playing taiko.” Sound advice! Because how could you look away from this? 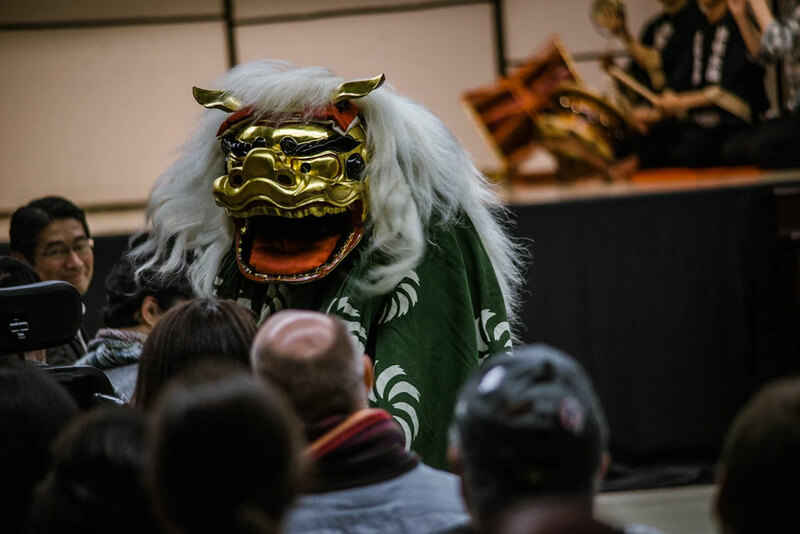 Thank you all who came out to support and be a part of our joint presentation of Edo Bayashi with Suzuki sensei and Eien! 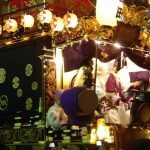 While Ho Etsu has come a long way in our five short months of studying Edo Bayashi, we also know we’ve only barely dipped our toes into its depths, which have accumulated over literally centuries of continuous refinement and passing from teacher to student. 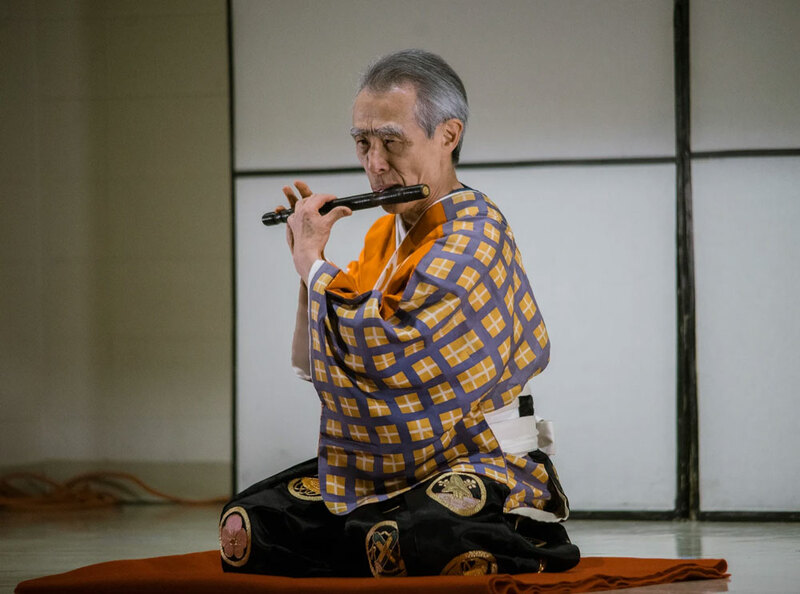 Learning directly from Suzuki sensei, someone who has dedicated his artistic life to performing and teaching Edo-period traditional arts, was an extraordinary experience. Sensei would often unexpectedly take time during workshops to talk at length about the meaning of musical elements or aspects of the tradition, drawing upon fascinating stories of his own time performing and touring with Wakayama-shachu and expounding on the broader context within which Edo Bayashi lies. 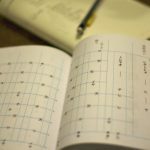 In one of these lessons, Suzuki sensei spoke about the traditional structure of teacher-student relationships, and the importance of the phrase “arigatou gozaimashita” (thank you very much). 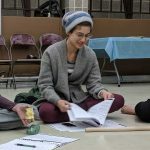 To say these words after a lesson, a performance, or an encounter — not simply to feel it, but to bring that feeling out into the world by verbalizing it and giving it power — is just as important as the actual act of teaching and learning in sustaining the interdependence and mutual appreciation that traditional arts are borne out of. Underlying all of this is a deep web of gratitude that connects us more profoundly to our teachers and collaborators and gives us the impetus to continue learning. This, I think, really captures the spirit of what we’ve felt and discovered while studying Edo Bayashi. We’re lucky to have been a part of it. 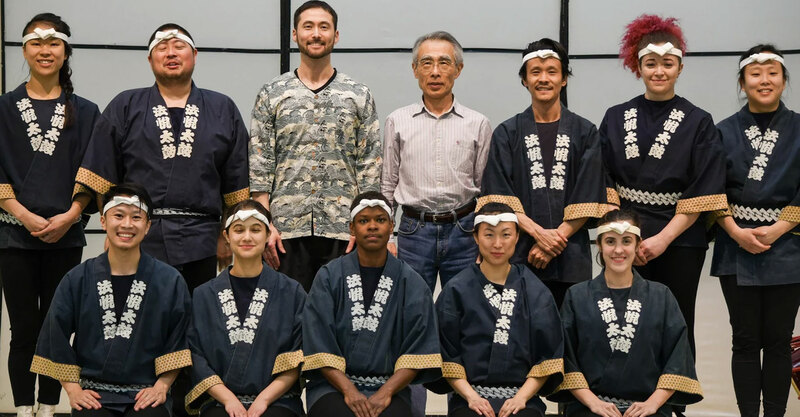 While residency week has come and gone, our journey with Edo Bayashi is far from over; studying traditional arts, as we’ve seen, can be a source of near endless discovery and inspiration. 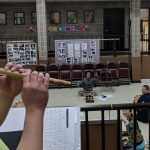 After our public performances, we had one more workshop with Suzuki sensei, in which he introduced us to level 2 of Edo Bayashi, which is several leaps of difficulty beyond the basic level 1 repertoire we’ve been preparing. To be left with that challenge was a humbling reminder of just how far we have to go — as Alexa said, “it’s like starting all over again from the beginning!” The work continues! It’s been a great privilege to blog about our journey and hear that others have been reading and sharing it as well. In the spirit of gratitude that our time with Suzuki sensei has cultivated, we’d like to thank the many many people who have inspired and at times joined us along the way. Kyosuke Suzuki, for his kindness, patience, and otherworldly teaching and performing abilities that were on full display throughout the week, and for expanding our musical and cultural awareness by giving us a new appreciation for traditional arts and the role they play in our lives as taiko players, musicians, and human beings. Our mentor, Eien Hunter-Ishikawa, for being there from the beginning, introducing Edo Bayashi to us way back in October of last year. 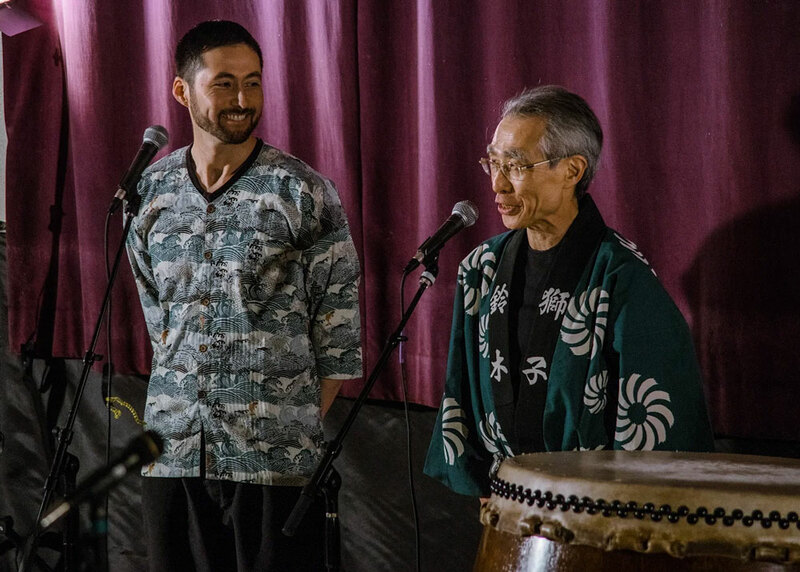 From private lessons, to writing a post for this blog series, to finally arranging Suzuki sensei’s tour stop in Chicago and organizing and translating during the week, Eien has been our constant guide throughout this process. 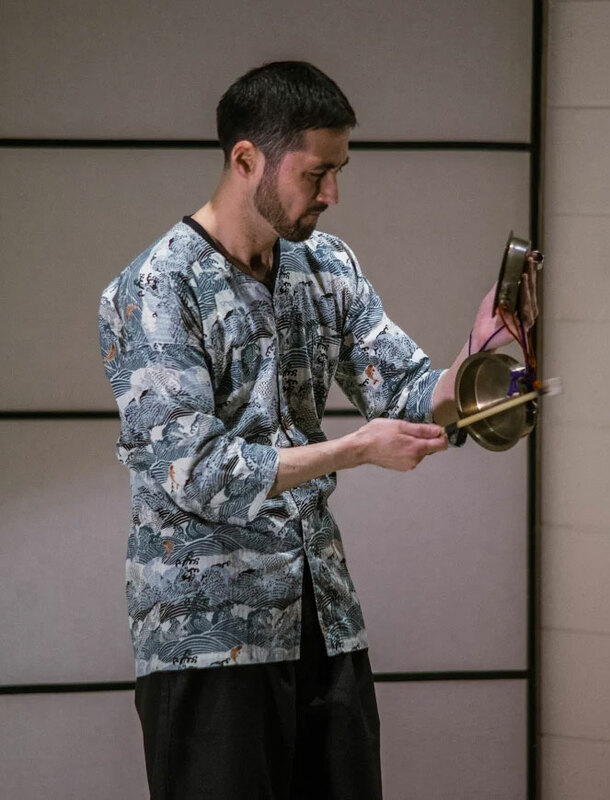 Our artistic director, Jason Matsumoto, for asking our trust in pushing us outside of our comfort zone and bringing together a truly remarkable experience. Kenny Endo, for sharing his insights during an interview for the documentary, and his tremendous dedication to cultivating and maintaining a strong tradition of Edo Bayashi in North America. Iris Shiraishi, for making the long trip down from Minneapolis to workshop Edo Bayashi with us and playing a major role in settling our nerves just ahead of Suzuki sensei’s visit by being the first person for whom we performed for the full suite. Susan Kanagawa Yuen, for graciously offering her time to be interviewed for the blog and opening our eyes to how others across the country are connecting to this tradition. Joe Lim, who basically lived with us for a week recording countless hours of behind-the-scenes footage, as well as producing the recap video you see above. Sean Shibata, who joined us all the way from Hawaii and helped out with logistics, photography, and documentary footage. 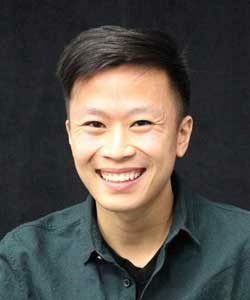 And our web developer Jerry Matsumoto for making a home for this blog on our website and always surprising us with how beautiful he makes it look.